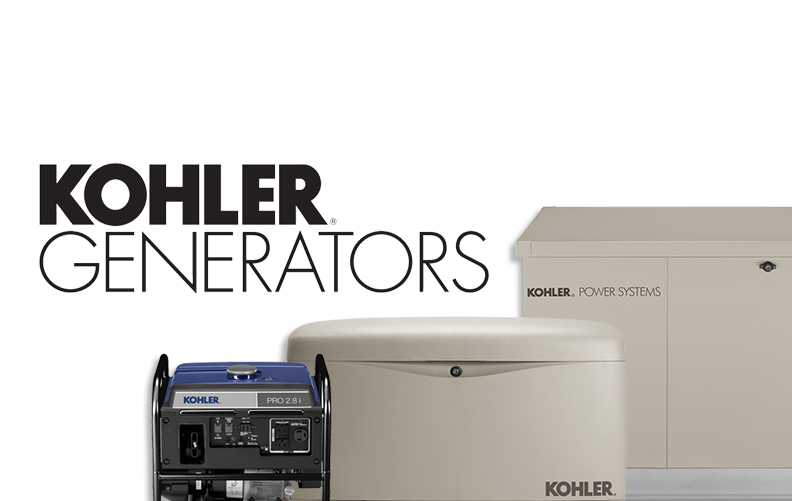 Many homes and businesses rely on natural gas or propane for hot water, heating, or cooking. Gas is often more affordable and burns cleaner than electricity. Because of the danger of dealing with gas, it is crucial to call a professional for all projects relating to this resource. 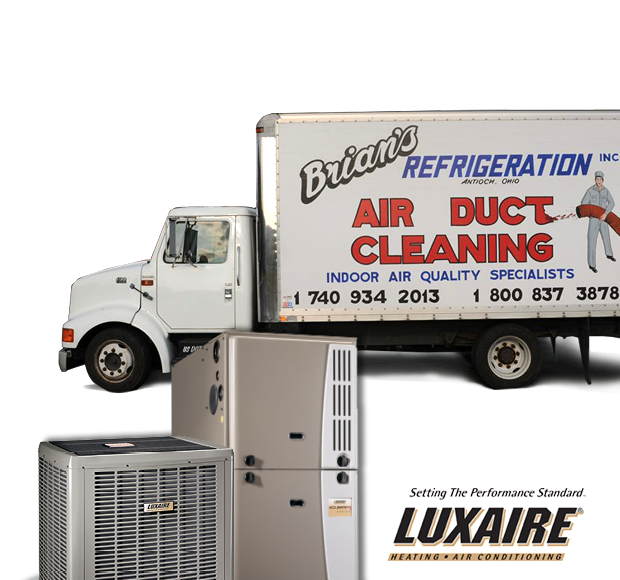 The technicians at Brian’s Refrigeration are highly skilled in residential and commercial gas line installation. We use only the best products and tools to ensure that the job is done precisely the first time. The health and safety of your family depends on it. 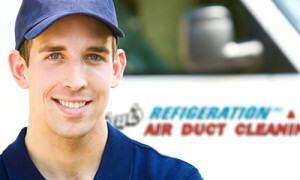 When you need gas line installation experts, give Brian’s Refrigeration a call. A gas leak or faulty gas appliance can put your home and family in grave danger. If you suspect there may be a problem with one of your gas appliances, get everyone (and pets) out of the house immediately! Then you have two phone calls to make. The first call should be to your utility company to have service cut off until repairs can be made, and the next call should be to Brian’s Refrigeration. Our certified technicians have extensive knowledge and training in handling gas line repairs and service. We will have your problem diagnosed and resolved as quickly and efficiently as possible. Call Brian’s Refrigeration today!